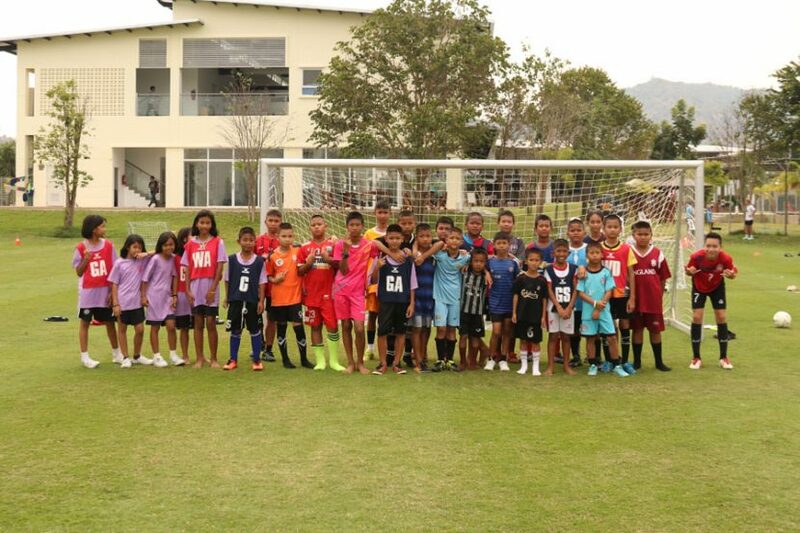 Last Saturday we organized a free coaching session for the children from the nearby Nong Hieng and Wang Bost schools. 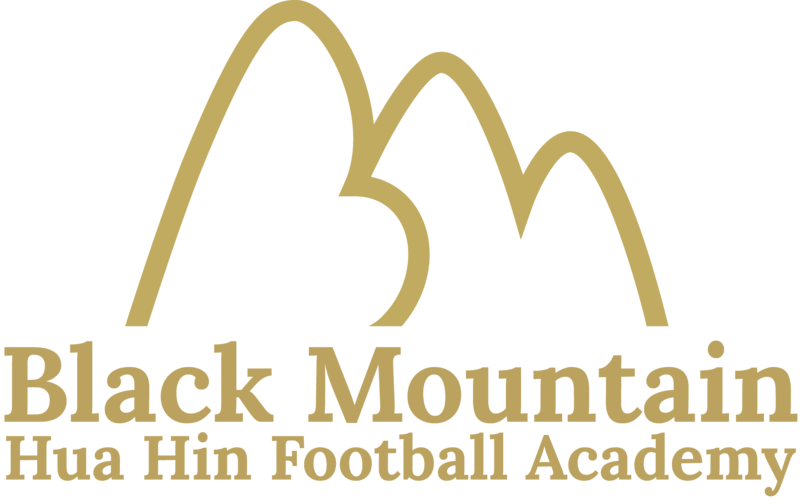 It was a great success with over 30 children coming to the Black Mountain Hua Hin Football Academy, some of them arriving two hours early! Although the Black Mountain resort itself is very upmarket it is located in an impoverished rural area and several of the children were playing without any footwear. The coaches were very impressed by their attitude and enthusiasm and we plan to organize more of these sessions in the coming weeks. Unfortunately we can’t just invite an extra 30 children to join the academy full time. But we are working with local charity Bright Dawn and hope to collaborate on some projects which will allow these local children to play regular football and potentially provide them with suitable footwear and clothing at the same time. In the Black Mountain area there are three schools. One of them is the Hua Hin International School, where our academy is based, and the other two are Nong Hieng and Wang Bost which are government schools located approximately five kms away. Our coaches travel to Pala U Noi with local charity Jungle Aid every other month to do a free coaching session for the stateless, landless Burmese children living on government land there. But we are also looking to get involved in some charitable projects close to home and hope to work with Nong Hieng and Wang Bost schools on a long term basis.